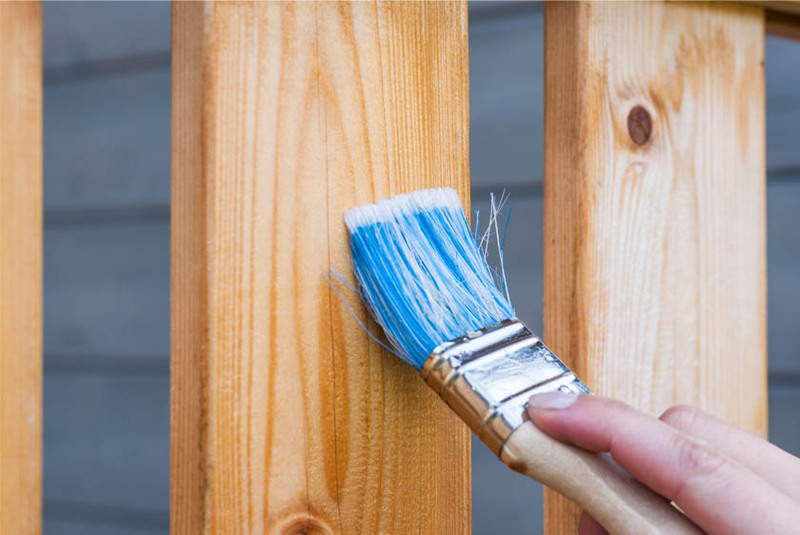 If you’re in the midst of your spring cleaning and feel like your home could use a little makeover, take a look at our guide to easy home improvements that will make a big difference to your home. You don’t need to spend a lot to make a big difference to your kitchen. Re-painting wooden cupboards or using tile stickers to add some interest to your backsplash will quickly update the space. You could also invest in some battery operated spot lights for underneath your cupboards to instantly modernise the space without the fuss of installing new lighting. 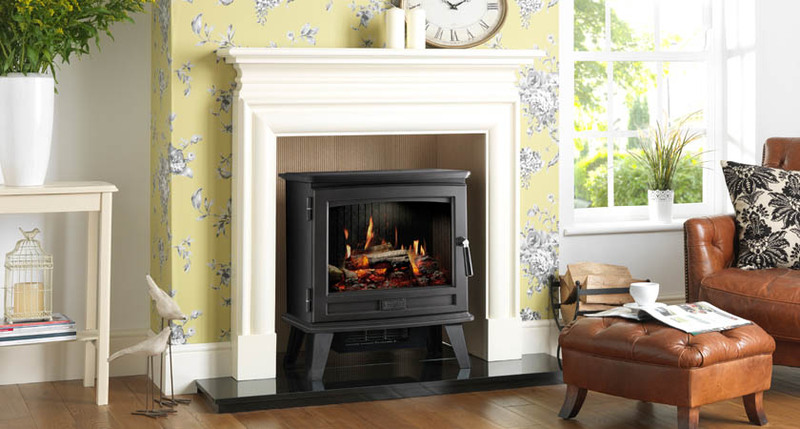 Rehabilitate your old or unused fireplace and mantle by putting in an electric stove. Offering authenticity but with the ease and control of electric, it will effortlessly bring your unused fireplace back to life. If you’re tired of your old mantle then consider using high gloss paint to revamp a brick fireplace or strip down your wood surround and paint it a statement colour – be sure to take a look at our ‘colour of the month’ guides for some inspiration! Improving comfort and cleanliness in your bathroom doesn’t have to break the bank. Putting in a new, virtually silent extractor fan will control any mould and damp build up and also prevent you being kept up at night by the extractor noise. 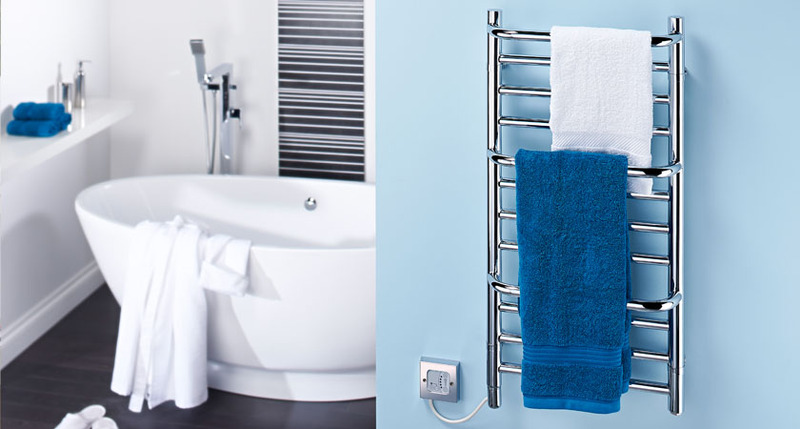 You could also consider installing an electric towel rail, allowing you to step out of the shower to a dry, fluffy towel each morning as well as taking the chill off the room. As the days grow longer with the changing seasons, you find yourself spending more days and evenings outside, so inject some ambiance to your garden by using solar powered lights. Whether they’re lighting your garden path or brightening up a dark corner, it will make the space far more appealing after the sun goes down. Home improvements don’t necessarily mean spending a lot of time and money. By making a few small changes, you can easily update and refresh your space.